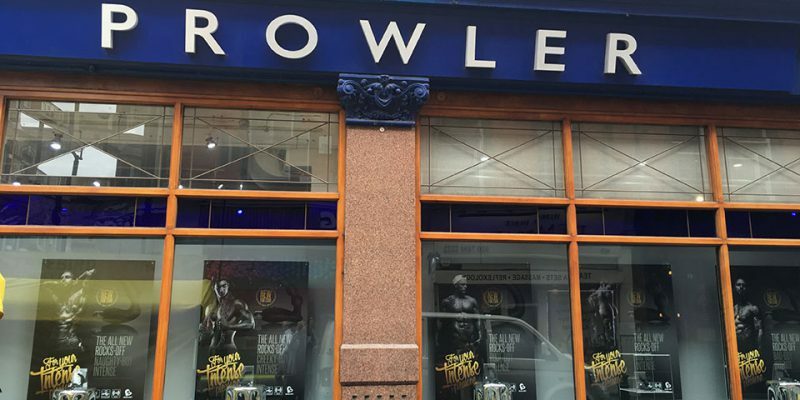 Rocks-Off announce that their new Intense range of bulleted USB rechargeable male prostate and perineum massagers will be showcased and available in Prowler’s flagship London (UK), Soho store from August 8th. The Intense range includes the brand’s top prostate products, which have been re-designed with an upgrade in functionality and smooth finish silicone. Andrea Duffy, International Sales Director at Rocks-Off, said: “When we presented this opportunity to Prowler, we were very pleased when they agreed to extend the launch to their Brighton store. We know that Prowler customers who have purchased from our ‘Boys’ range will enjoy the new ‘Intense’ range even more”. Rocks-Off have also teamed up with Prowler for an exclusive competition. Each week from August 15th, entrants will be able to win one of the new ‘Intense’ range.